The Internet is not just the place where one can find the answer to their problems and queries, it has grown to be much more than just that. Contributing to such success of Internet’s evolution has to be the social media. These are the outlets where the population of Internet spends most of their time doing some of the most random things ever and this time they’ve contributed to another most random of the random memes. A couple of days ago, Twitter user, @OffTopicMica unwittingly spawned a meme sensation with this tweet. Now if you’re someone who does not know the backstory of this very thing, here it’s. Gru is one of the lead characters of movie franchise – Despicable Me. 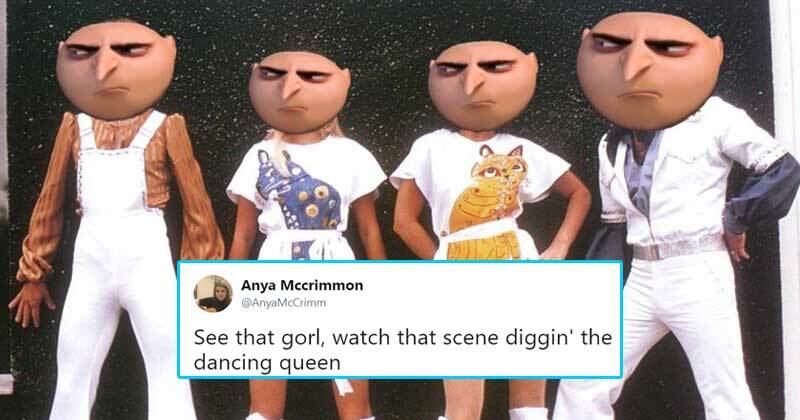 He has a very heavy Eastern-European accent and when he calls his girls, it ends up sounding like ‘gorls’. To be honest, there’s nothing major about this entire thing just a typo, however, that is not at all the way people on Twitter took it. Even the ones who created the Internet would have never thought it to be a place that is full of funny randomness that it has turned into one, today.